Relax in your cinema recliner, press a button and let the show begin. 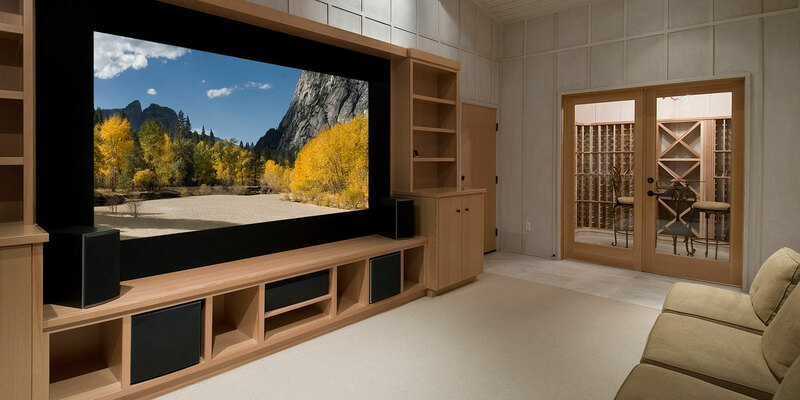 In your home theater, you can select a movie, show or concert from your personal library or streaming service. Having friends over? Transform your home theater into a virtual gaming experience at the touch of a button. Advanced Home meticulously designs your home theater knowing the acoustic nature and design of the room and its listening and viewing environment, including available light, shape and size of your smart home theater. 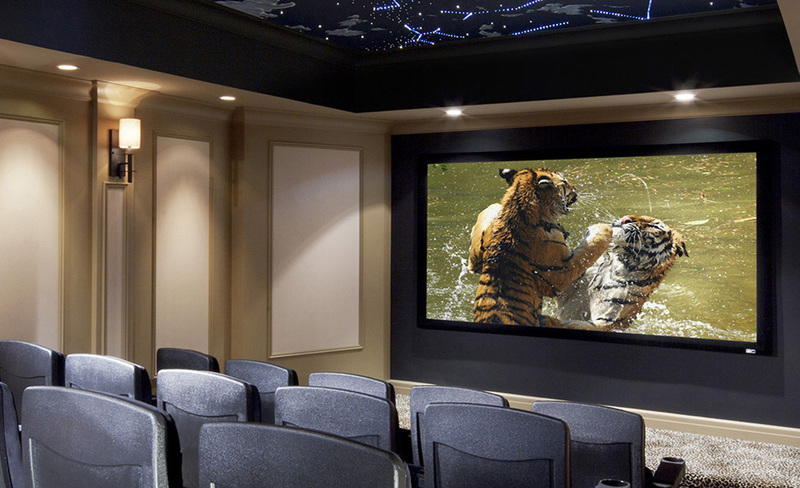 These factors can affect the lighting and audio needs of your home theater and our Technology Craftsmen will adjust your design so you’ll never need to sacrifice performance or quality. We make it easy for you to enjoy Hollywood (or experience the Call of Duty battlefield) in your own private home theater.